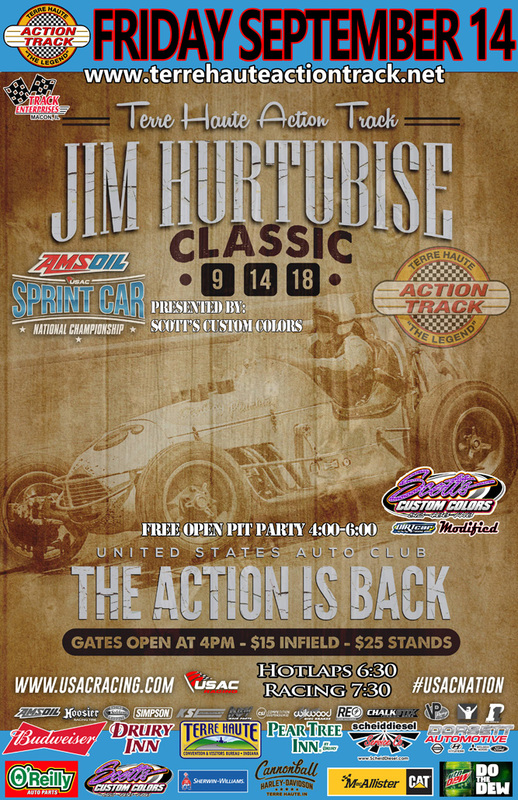 The Jim Hurtubise Classic presented by Scott’s Custom Colors is coming up this Friday, September 14 at the Terre Haute Action Track. A FREE open pit party will get things started at 4:00 and go until 6:00. 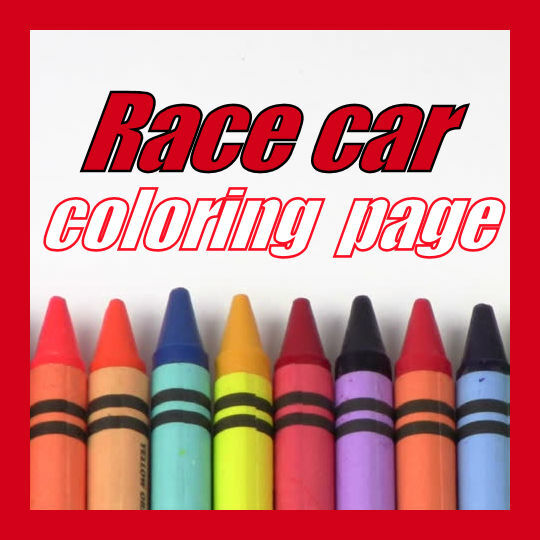 Hotlaps are at 6:30 with racing at 7:30. 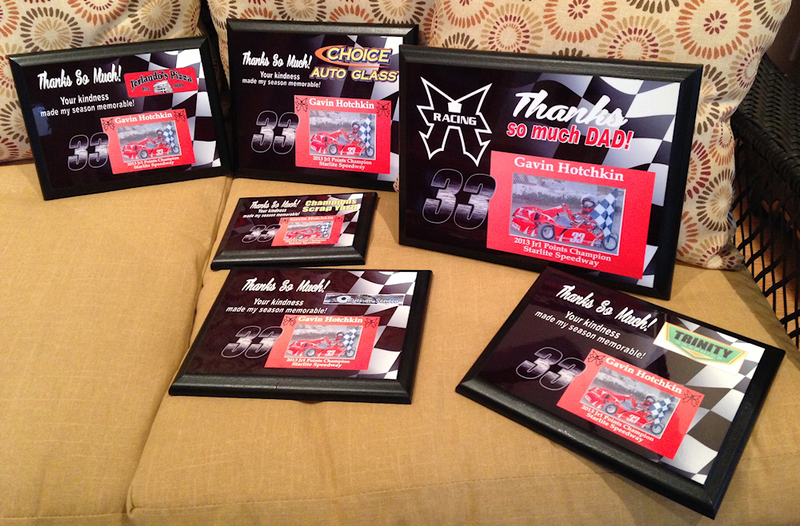 4th ANNUAL JOHN OSMAN MEM. 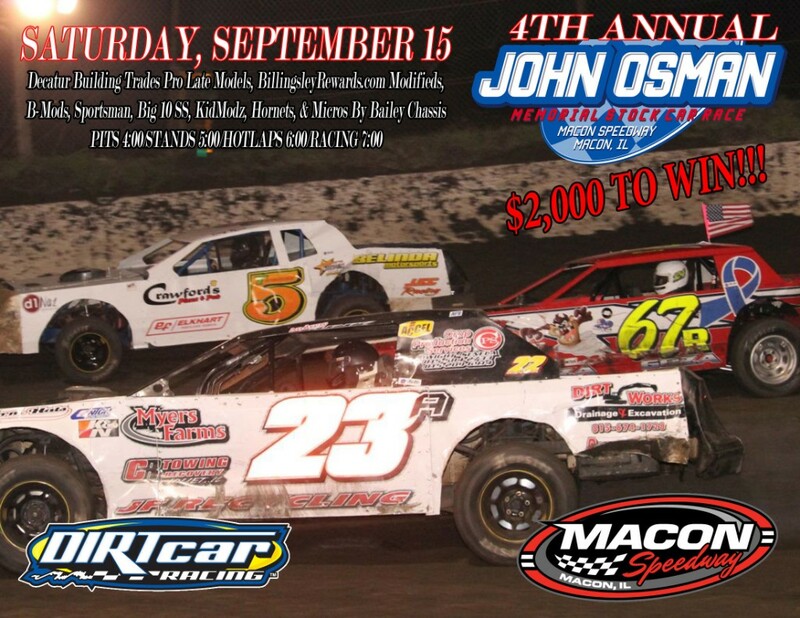 This coming Saturday, September 15th, Griz 98.1 FM presents the 4th Annual John Osman Memorial for the Midwest Big Ten Street Stocks. 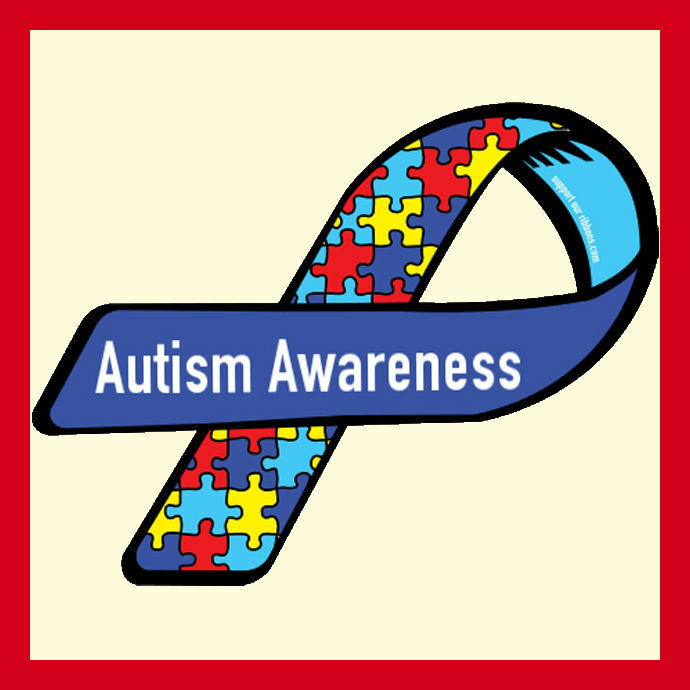 It’s also Taylorville/Lori Bedinger Night presented by Skeff Distributing. 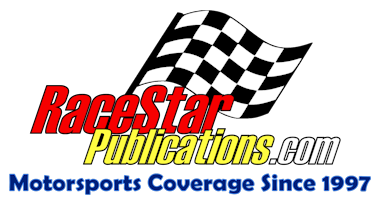 The Big Ten Street Stock race will pay $2,000 to the winner! In addition, the Hornet World Championship will be held. 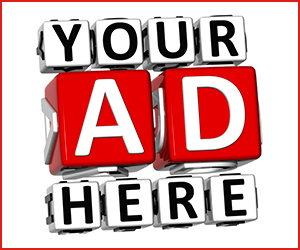 Saturday racing starts at 7 PM with grandstand gates opening at 5 PM. 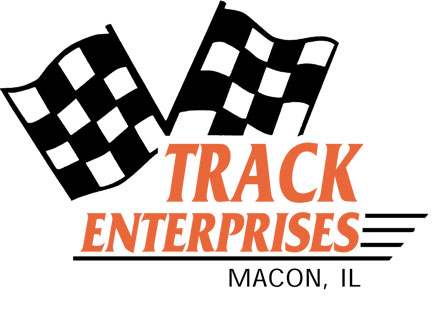 CLICK FOR FULL 2018 MACON SCHEDULE! 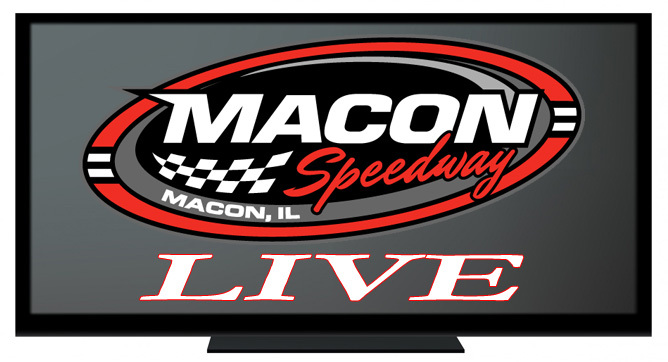 Don’t forget, if you can’t make it to the races, Macon Speedway Live can bring the action to your computer, tablet, or smartphone. 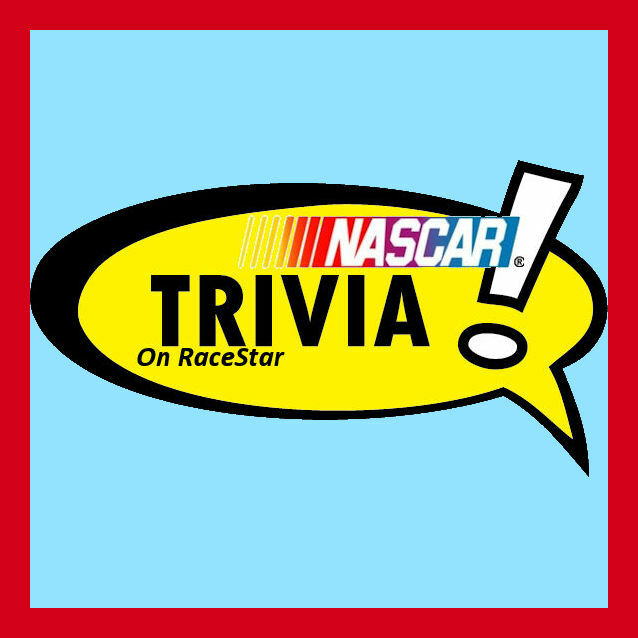 To order the action for live or on-demand (replay) following an event, go to maconracing.com. 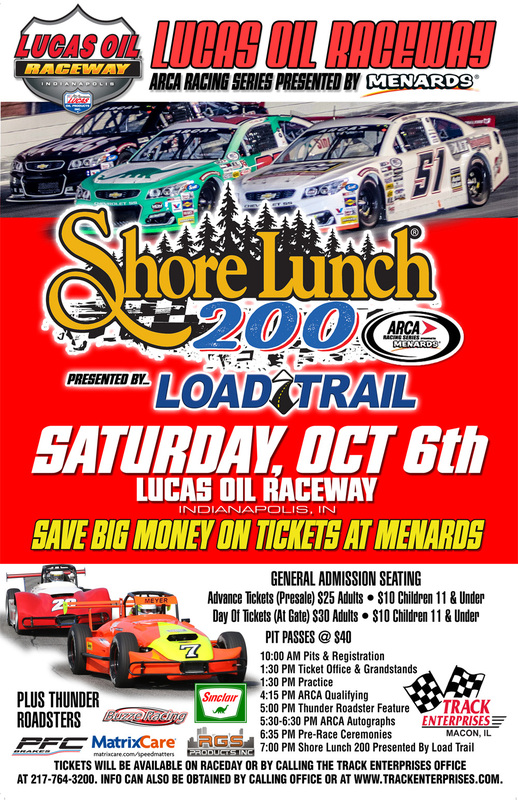 The ARCA Racing Series Shore Lunch 200 Presented By Load Trail has been rescheduled for Saturday, October 6 at Lucas Oil Raceway in Indianapolis. 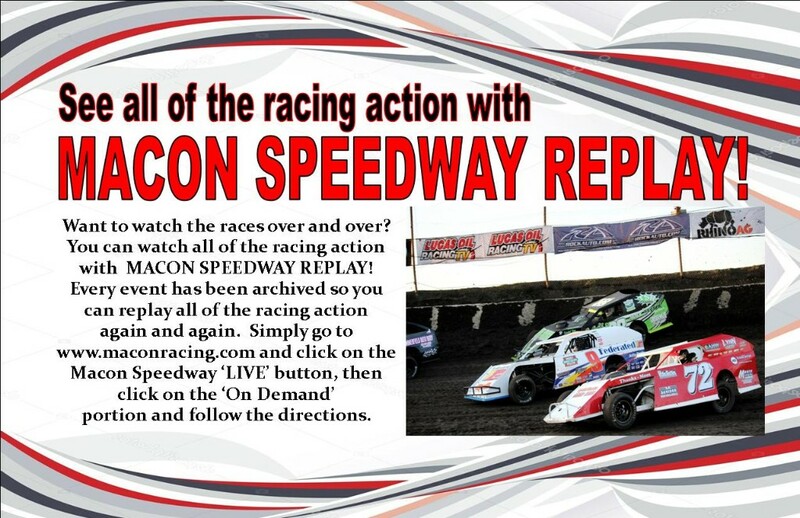 Check out Macon Speedway’s On Demand section of videos, available through the maconracing.com website.